What better place to discover, than a city where discovery is a way of life. 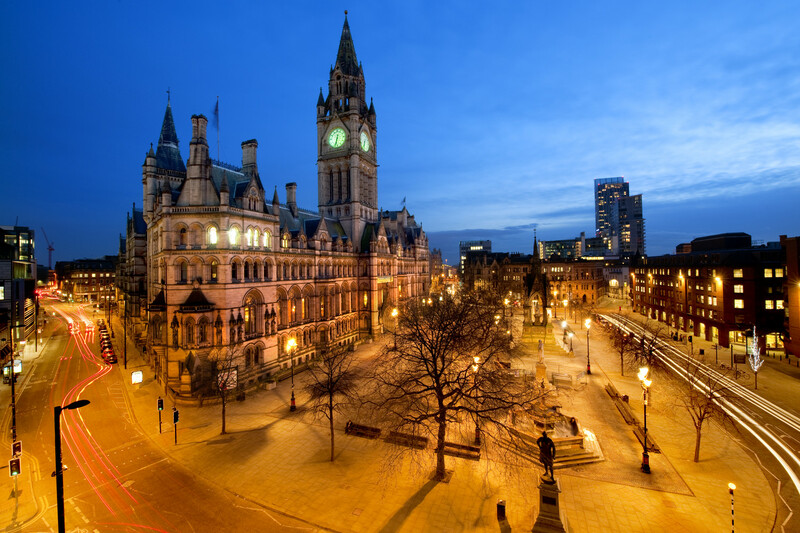 The electron, proton and neutron were discovered by scientists who were born or studied in Manchester. The city developed the first true canal in England and the world’s first inter-city passenger railway service. Color blindness and acid rain were first propounded in Manchester which also developed the world’s first standard screw thread system, sniper rifle, industrial estate, stored-program computer, and mass spectrometer. It is the city where the atom was first split. Amidst Manchester’s streets dotted with red brick buildings are world-renowned venues for cultural events. 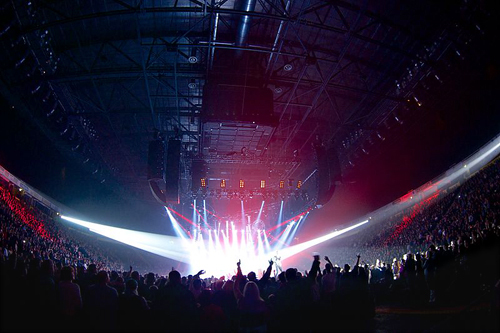 The Manchester Arena with more than 21,000 seats was named the 2007 International Venue of the Year and is the largest arena of its kind in all of Europe. It attracts more concert goers in the world than Madison Square Garden in New York City and London’s O2 Arena. In venues like this, the Manchester Apollo and the Manchester Academy, the city gave birth to groups like The Smiths, The Bee Gees and Herman’s Hermits. A center for musical education, Manchester is home to the Royal Northern College of Music and Chetham’s School of Music. The city’s two symphony orchestras – the Halle and the BBC Philharmonic – and the Manchester Camerata, its chamber orchestra perform at Bridgewater Hall, a building which sits on 280 springs to minimize noise from the outside. Every year, the venue stages 250 performances. Theater, opera and dance are performed at many of Manchester’s venues like the Manchester Opera House, Palace Theatre and Royal Exchange Theatre. Manchester has many museums which highlight the city’s Roman history, its part in the Industrial Revolution and, of course, the textile industry. The Place or the Team? Mention “Manchester” and you’ll probably be asked this question. 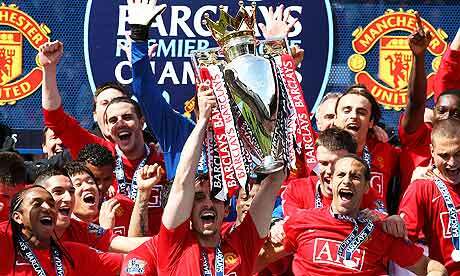 Home to two Premier League champion teams, Manchester’s dedication to sports has made it the host of every domestic and international football event including the 1966 FIFA World Cup, 1996 UEFA European Football Championship, 2003 UEFA Champions League final, 2008 UEFA Cup final, 2012 Olympic Football, FA Cup finals (five times) and League Cup finals (three times). Manchester will host the 2013 Rugby League World Cup, 2013 Ashes and the 2015 Rugby World Cup. Manchester’s many world-class sports venues were the site of the 2002 Commonwealth Games. They have hosted many international events like the 2008 UCI Track Cycling World Championship, the FINA World Swimming Championships, and the World Squash Championships as well as the 2010 World Lacrosse Championship. It’s easy to find plenty to discover in the city of discovery. A house sitting job in Manchester will make it even easier.